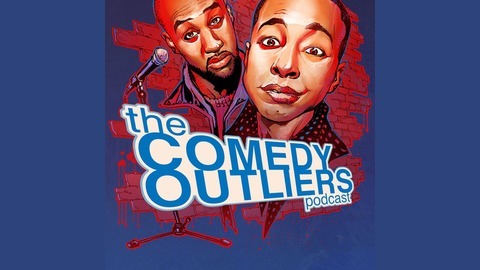 The Comedy Outliers Podcast features producers Mike Brown and Brandon Collins as they discuss race in comedy, being poor in comedy and Sallie Mae now known as Navient. More more info go to www.comedyoutliers.com! Rate and subscribe lil' biscuits! 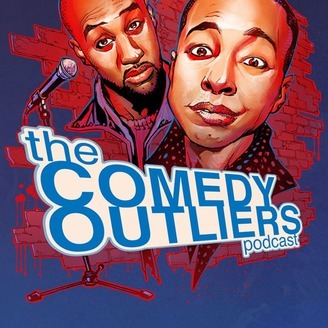 This week, Mike (@yomikebrown) and Brandon (@americancollins) chat about Brandon's no filter lifestyle, the new "Avengers Infinity War" trailer and Chris Rock's new comedy special, "Tambourine". Be sure to leave a five star review after you give it a listen!